I read this article and found it very interesting, thought it might be something for you. The article is called 15 Things to Know about Chopsticks in Japan and is located at http://trip-n-travel.com/listicle/7016/. There are several chopsticks manners in Japan that you should follow every time you eat. While making some mistakes will be forgiven, it is better to know all these manners before traveling. 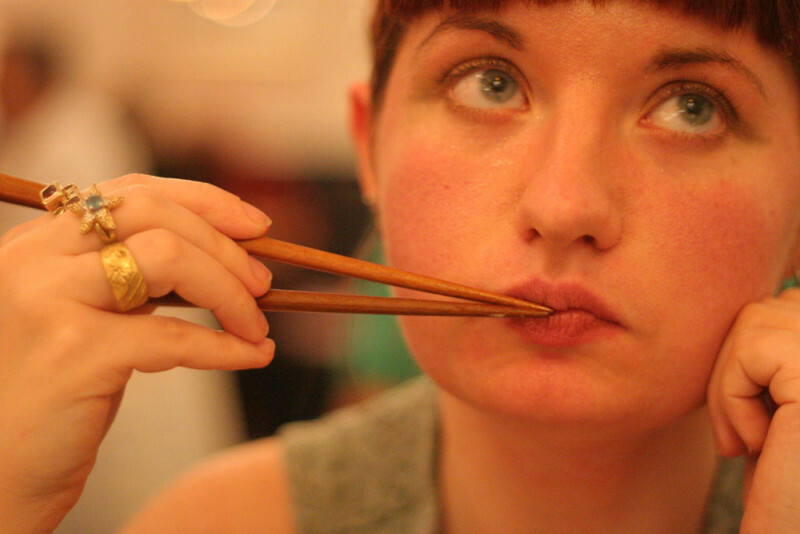 Beginners tend to hold their chopsticks ranging from the center to their tip. For some reason, it seems simpler this way. On the contrary, they should be held towards their end. It certainly requires practice, but not only is this the correct use, it’s actually the most logical. They are like levers in a way. The closer to the tip you are, the harder it is to be precise. The key is, as stated before, lots of practice. The Western people seem to think rubbing the chopsticks together at the beginning of the meal is a good thing to do, even practical, because they think it helps get rid of whatever splinters there could be. 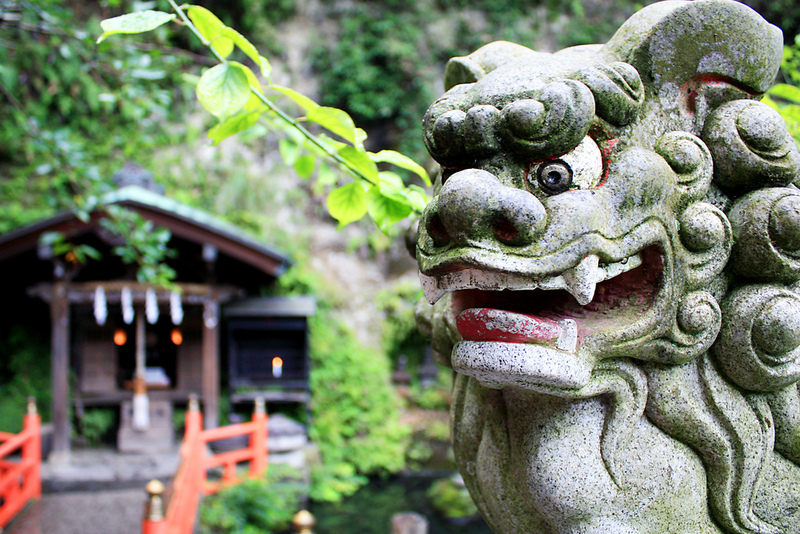 The truth is, this practice is not only frowned upon in Japan, it’s actually considered very rude. It conveys the idea that you think the chopsticks are cheap and you can offend your host. Again, this is rude, not to mention unsanitary. There are usually communal chopsticks provided for such a task. However, if they are not, use the reverse ends of your own to take food and place it on your plate. Do not take food from a communal plate and place it directly into your mouth! It is considered very disrespectful. 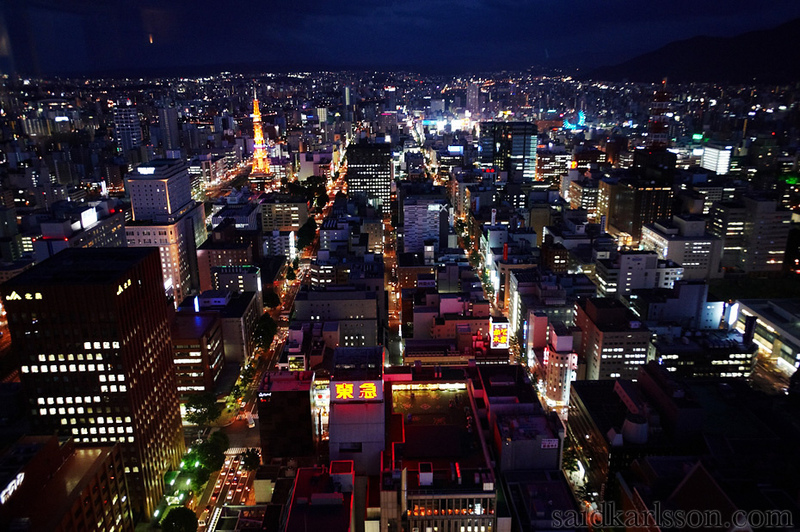 This is a common mistake that people foreign to Japanese customs make. It just seems like an easy way to hold the chopsticks, especially in the rice, which usually sticks together. 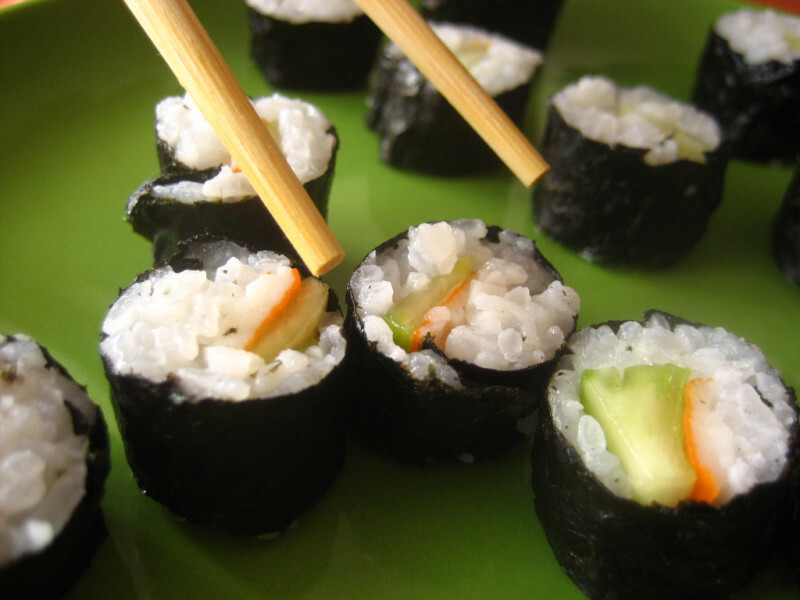 In Japanese culture, sticking chopsticks in rice is also a funeral custom: an offering to a deceased person. 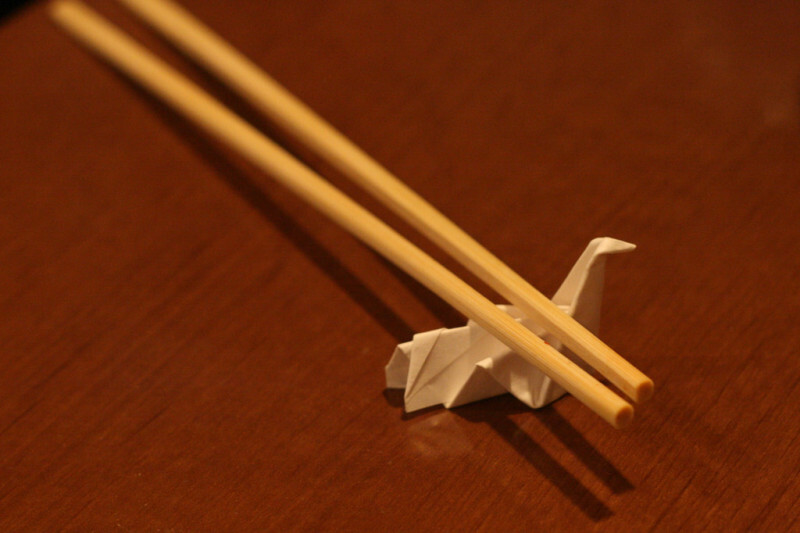 Use a holder or a wrapper, but do not stick the chopsticks into the food. Passing food like this is also similar to a ceremonial custom at funerals, where people pass remains of the deceased person in such a way, so avoid it like the plague. It might seem quicker, thus more practical, but it bothers the Japanese. Should you wish to give somebody else food, just ask for their plate and place the food on it. This is another unseemly habit of people who are not very proficient with using chopsticks. Chopsticks are an instrument of certain finesse, and stabbing food with them is considered barbaric and offensive. They are meant for pinching food, not for stabbing. Again, it might require practice; but if you just can’t handle them, it would be better to just ask for a fork. It is a lot less rude. 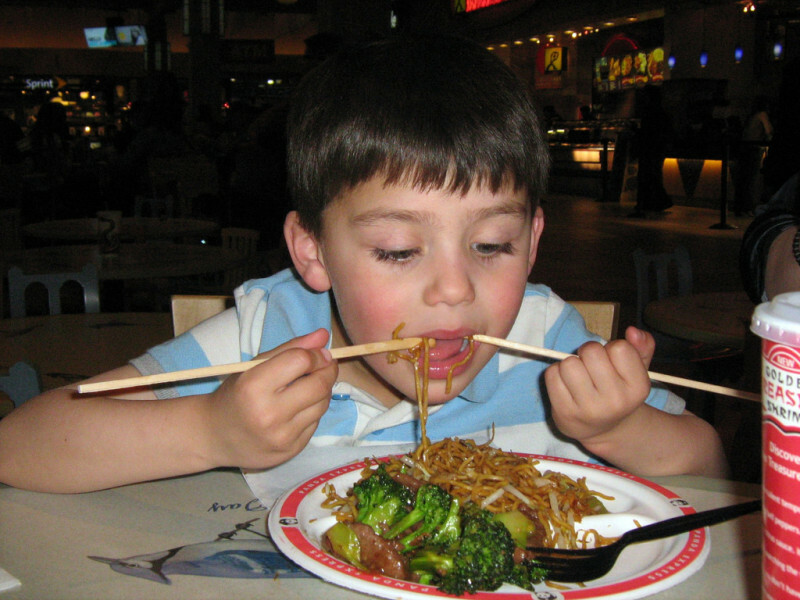 It cannot be stressed enough: chopsticks are an instrument, not a toy! 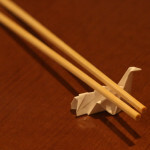 The amount of ways people seem to find to make toys out of chopsticks is surprisingly high. Do not play with them. Do not point with them, it’s even ruder than pointing with your finger. Do not use them for anything other than for their original purpose: to eat with. To do otherwise is considered childish. Also, do not hold the chopsticks for long periods of time without eating, it isn’t very polite. Doing this is considered greedy. Decide what you want and then use your chopsticks to transfer food from communal plates to your own. The same rule is applied on your own plate: you might look discontent with what you have. It is unsightly to move dishes using your chopsticks, just as doing so with a fork or a knife would be. Moreover, it isn’t polite to move dishes using the hand you hold chopsticks with. Try using your other hand. Using both hands is permitted if you need to move a large or heavy dish. As you might guess by now, this is another funeral custom. Always keep yours parallel and use the holder. Anything reminding of a funeral is considered unlucky, so do not bring that kind of karma with you, nobody will appreciate it. This also gives the impression of greed. Just take what is on top of the dish. A Japanese dish is usually very uniformly prepared, so digging around the plate looking for something more or less precise is rude. 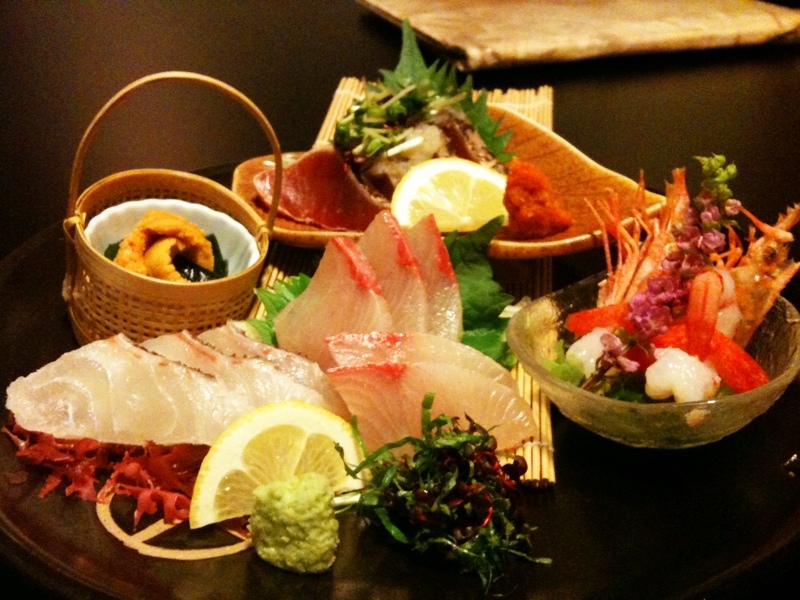 A number of Japanese dishes are either liquid or involving some kind of sauce. Eating said dishes makes you particularly prone to dripping. This isn’t only unsightly, it is obviously impractical. You could get the table, the tableware or even your own clothes dirty. If you are eating such dripping-prone foods, pay particular attention to the liquids. Use a hand or a napkin to prevent it. Chopsticks are only a means of transportation from the plate to your mouth. They are not meant to be sucked on, just like a spoon isn’t meant for. 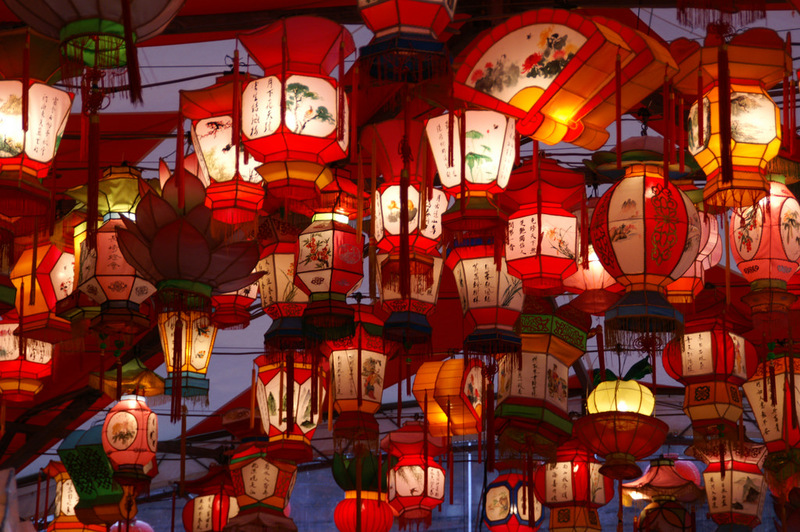 Also, while it at times might seem tempting, do not scratch your head, or any other body part with the chopsticks. It is abominably rude. 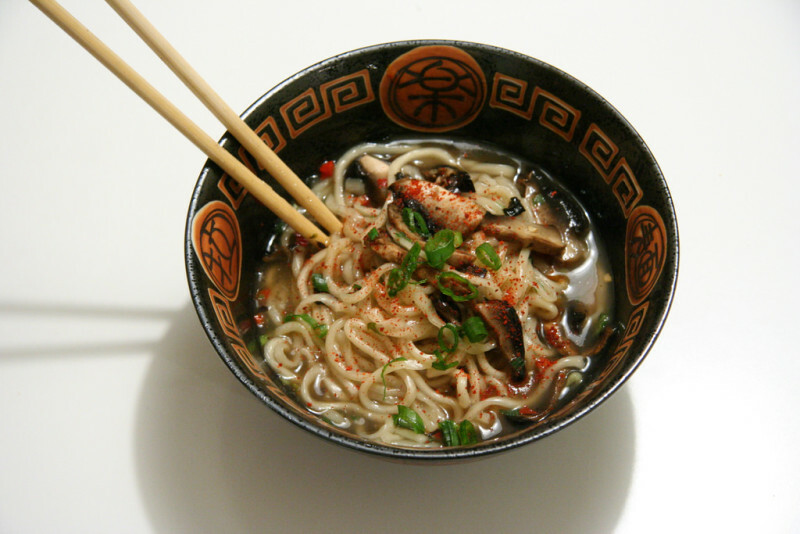 Do not use soup bowls or any other food to rinse your chopsticks with. Let’s face it: it’s gross no matter how you look at it. Enjoy your meal! Have a good trip and travel!